As a family-owned business, Clotheslines.com is dedicated to providing you with efficient ways to dry your clothes, maintain fabric quality, and save energy to keep the earth healthy and lower bills. Clotheslines are a timeless method for drying your clothes, giving you fresh, air-dried items even if you don't have space outdoors. With a clothes drying rack, you can hang dry your clothes when space or weather doesn't allow for a traditional clothesline. Whether you're looking for a laundry drying rack or umbrella clothesline, we have everything you need to take care of clothes without a dryer. Please contact us if you need help or have any questions. Clotheslines.com believes in keeping things simple and super. The simple act of hanging your clothes to dry can save hundreds - even thousands - every year for families and individuals. 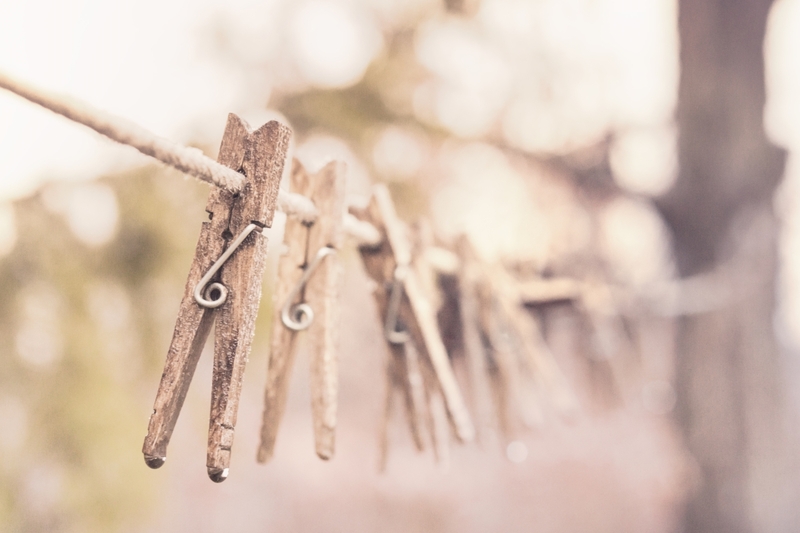 Using environmentally friendly clotheslines saves energy and the ecosystem with natural efficiency and a zero carbon footprint. College Students around the world have discovered that clotheslines are the solution to tight budgets that don't allow for money vanishing through thin air. Seniors and small businesses are catching on and embracing clotheslines as a way of life. The time has come to minimize our energy use and reduce our carbon footprint.